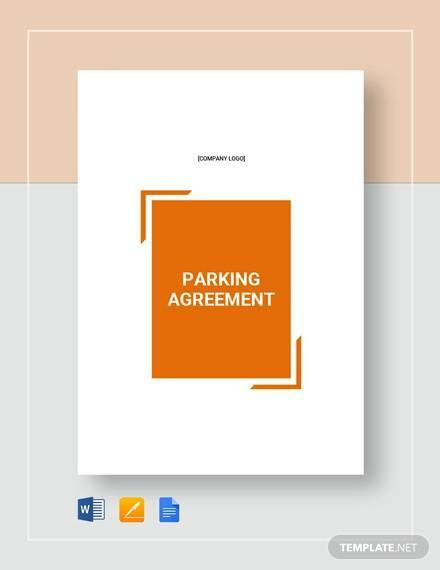 Ever wondered how parking spaces are used for profitable reasons? 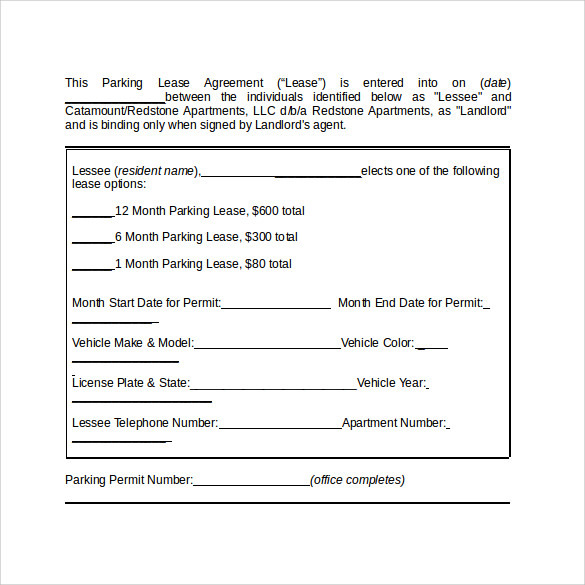 Leasing out your available space to a company or an individual who can use it for parking purposes alone gives you a huge profit too. 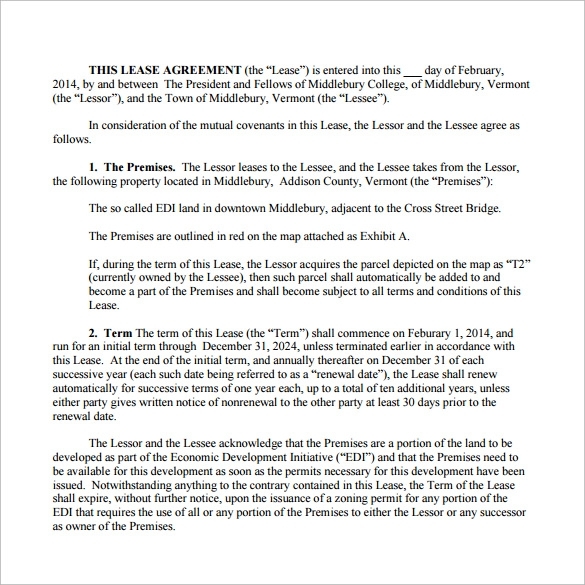 These agreements need to be technically substantial on all angles. 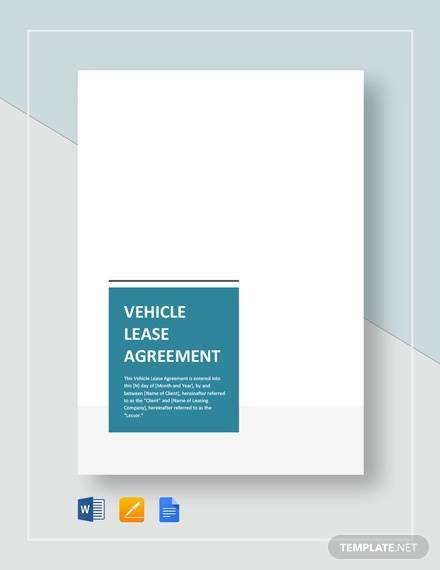 These Parking Rental Lease Agreement Templates are skillfully and technically written by our credible writers to suit your specific professional requirements and allow you to alter the entire agreement to your specifics. 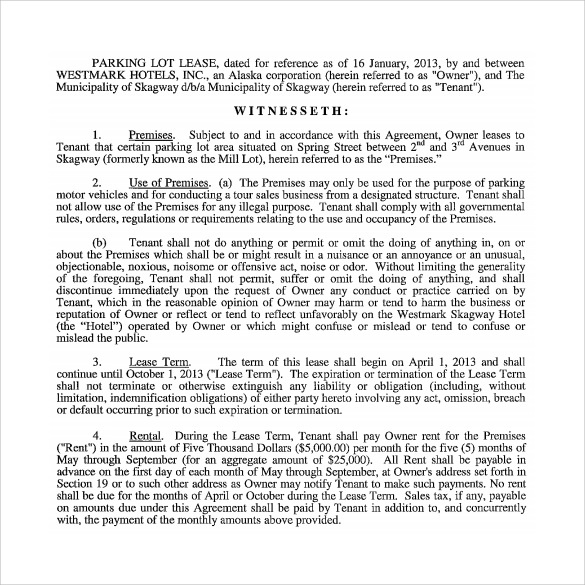 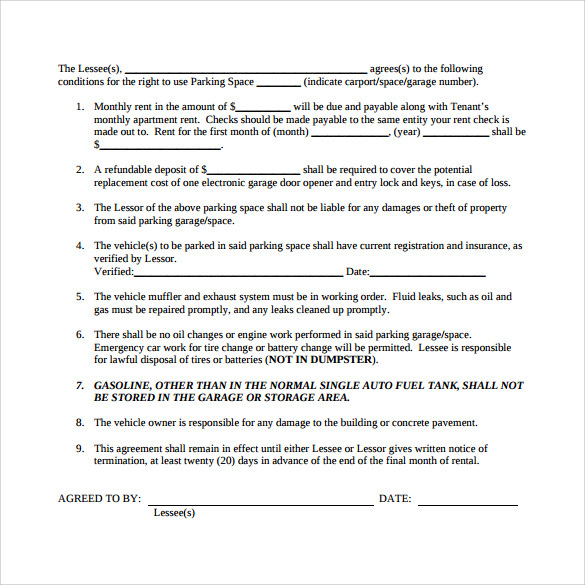 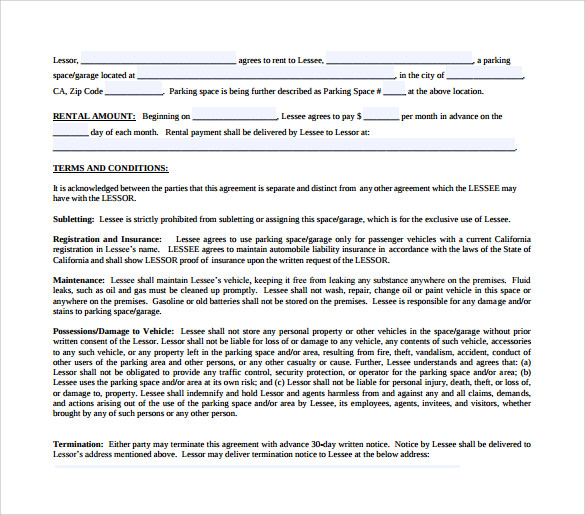 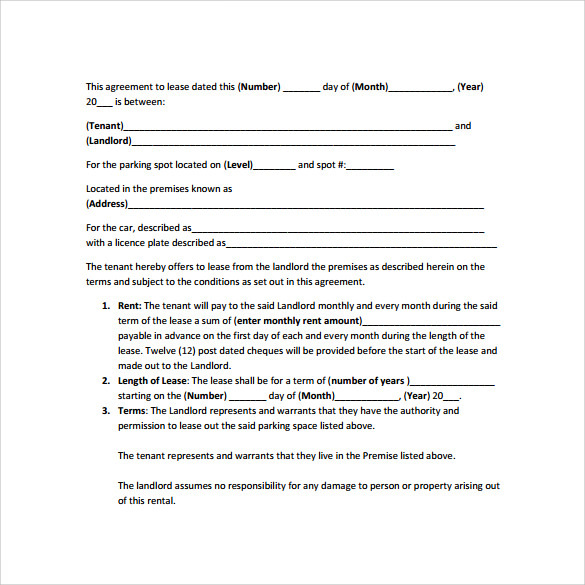 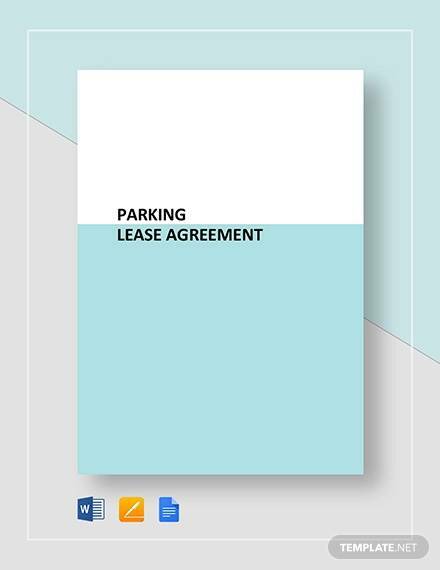 All our Parking Lease Agreement Templates are downloadable in a wide variety of formats such as PDF, MS Word, PSD according to your preference. 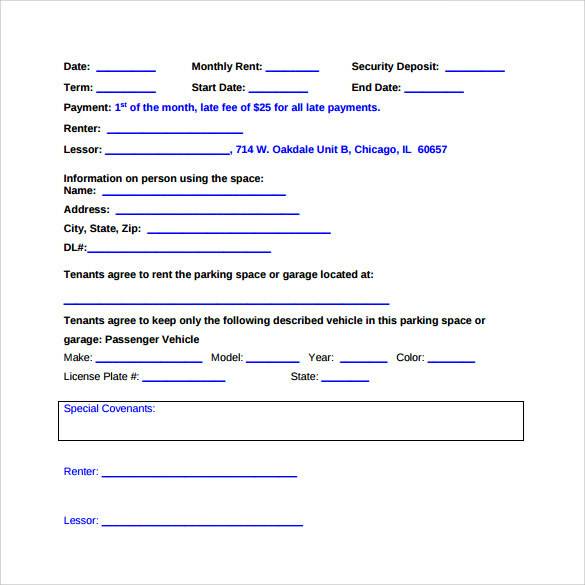 Choose the perfect template you prefer from these choices along with your chosen format and edit it to your requirement.